The Narrow-Leaved Sunflower (Helianthus angustifolius), or Swamp Sunflower, is a hardy perennial with extremely narrow leaves and bright yellow ray flowers with purple to black disks. 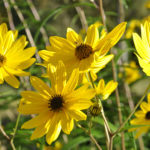 The Narrow-Leaved Sunflower (Helianthus angustifolius), is a true sunflower and hardy perennial native to the United States and found in northeast, south central and throughout the south. 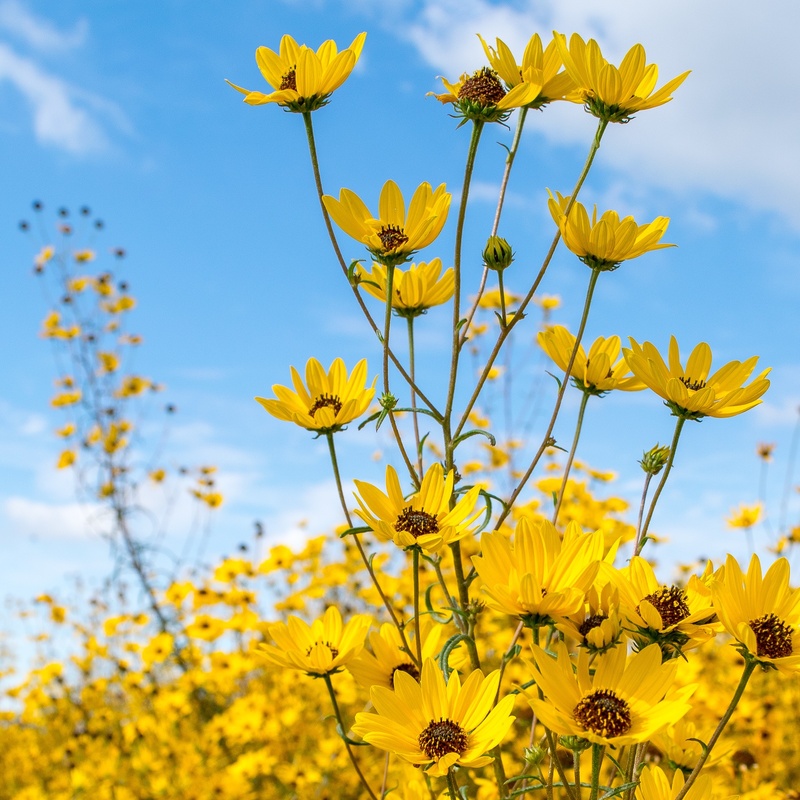 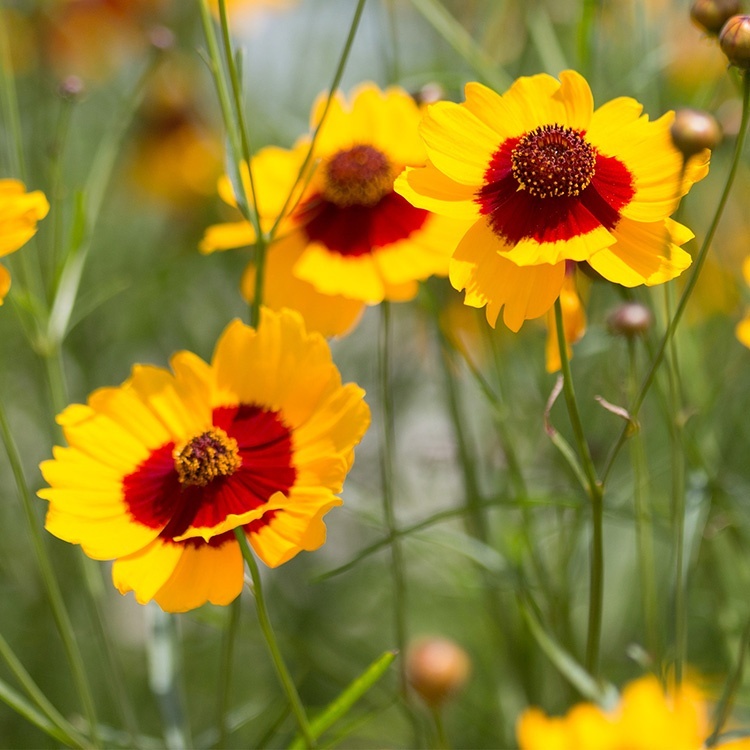 Also known as the Swamp Sunflower, its leaves are extremely narrow, stemless and rigid with bright yellow ray flowers with purple to black disks. Plants have the ability to tolerate wet soils. 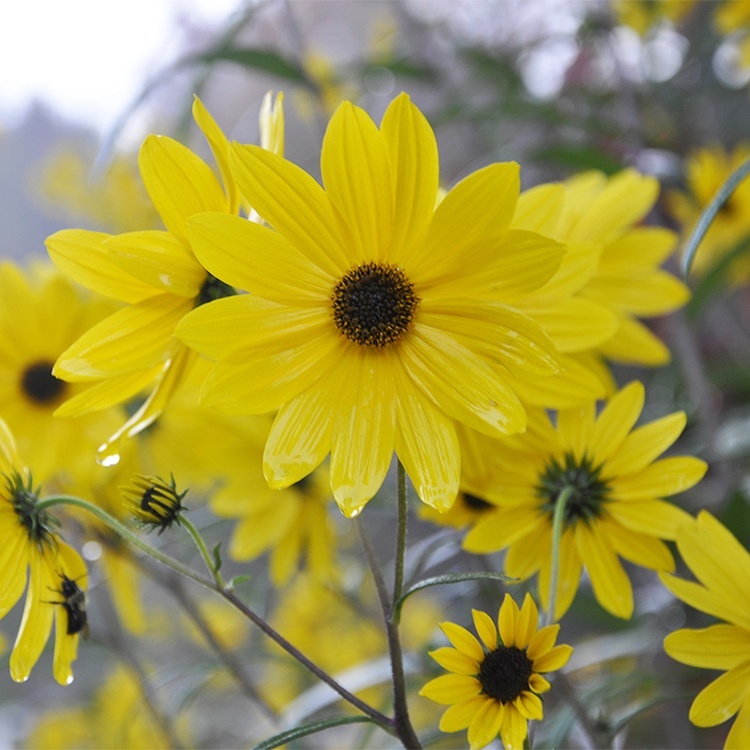 Fall, winter and early spring seeding is recommended. 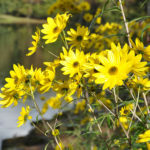 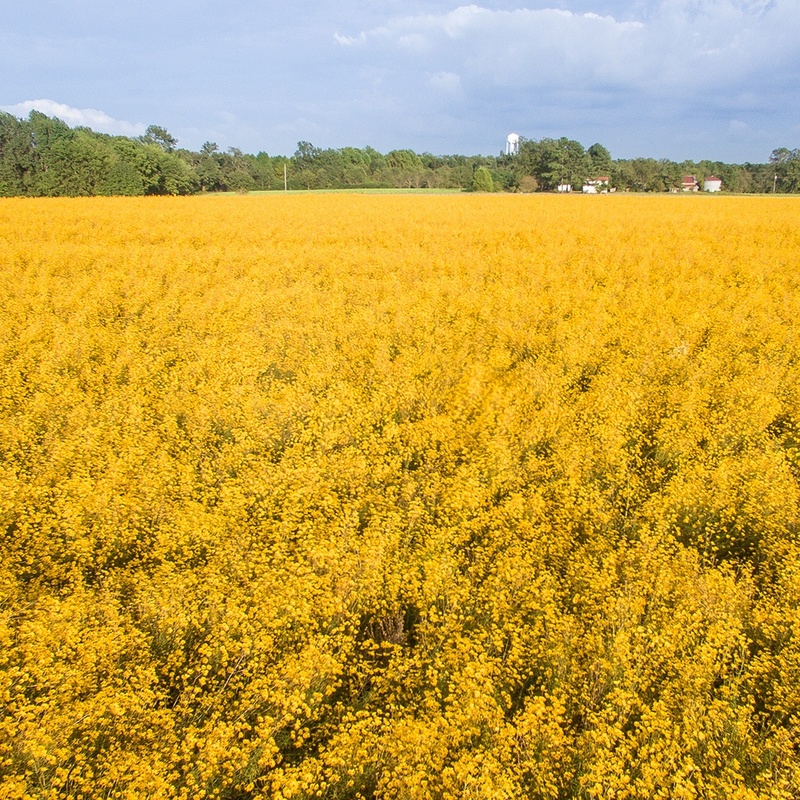 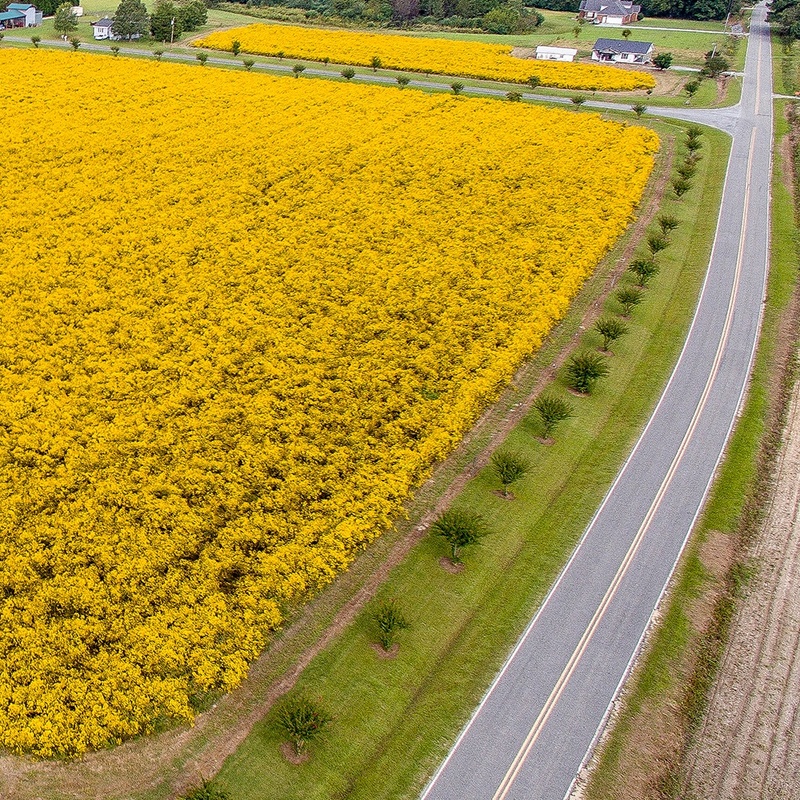 This late summer and fall blooming native displays exceptional brilliant yellow color. 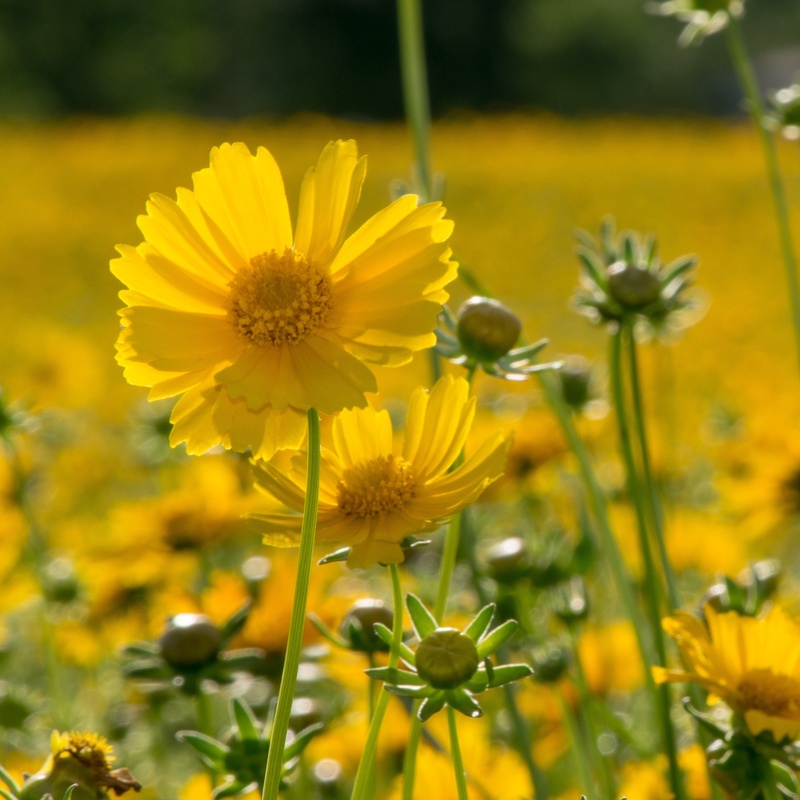 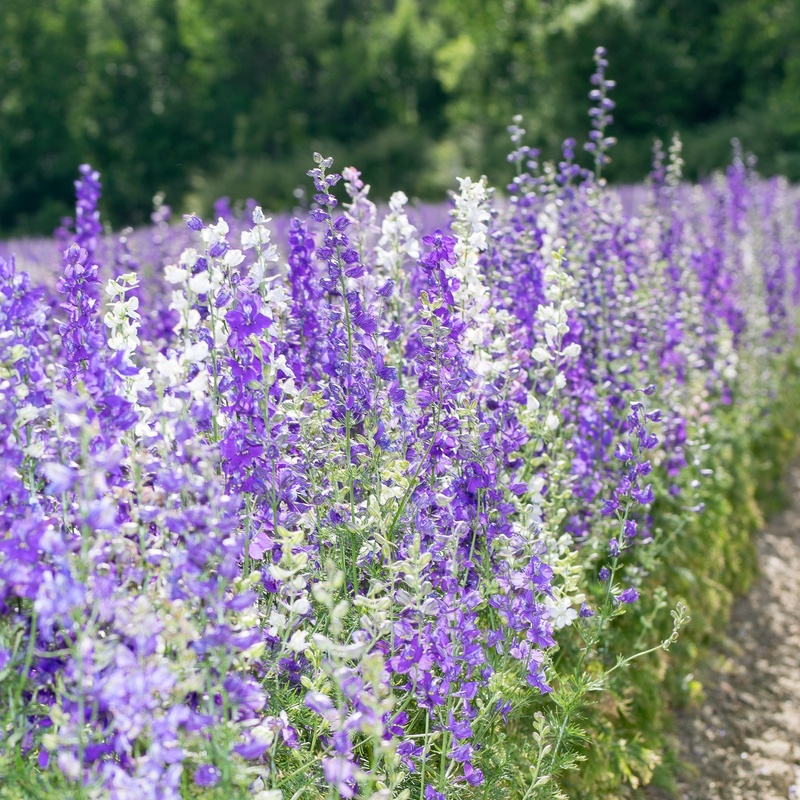 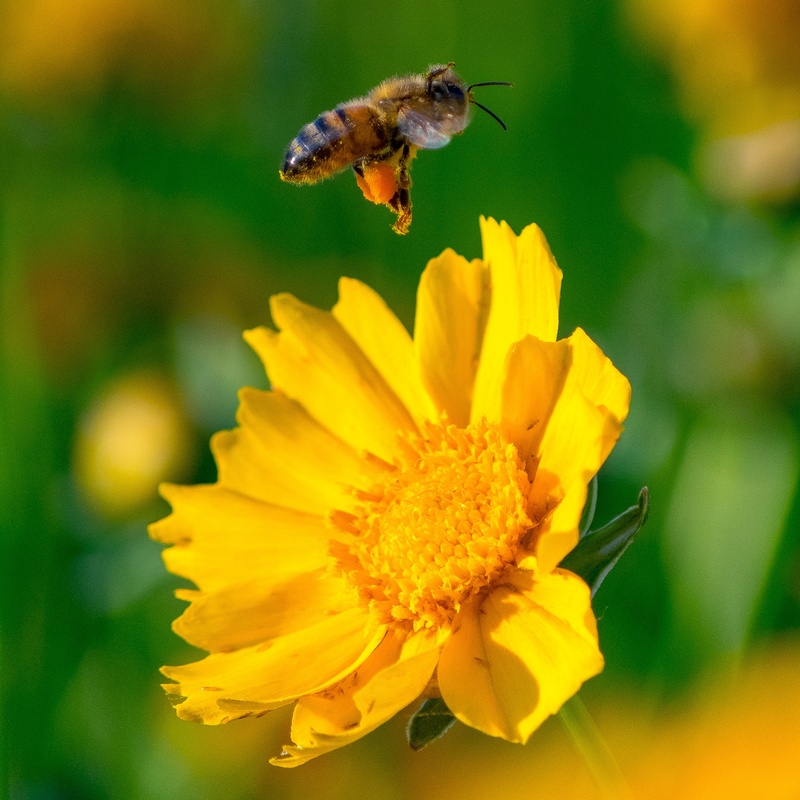 Pollinator activity will be heavy on these plants and can bloom for long periods. 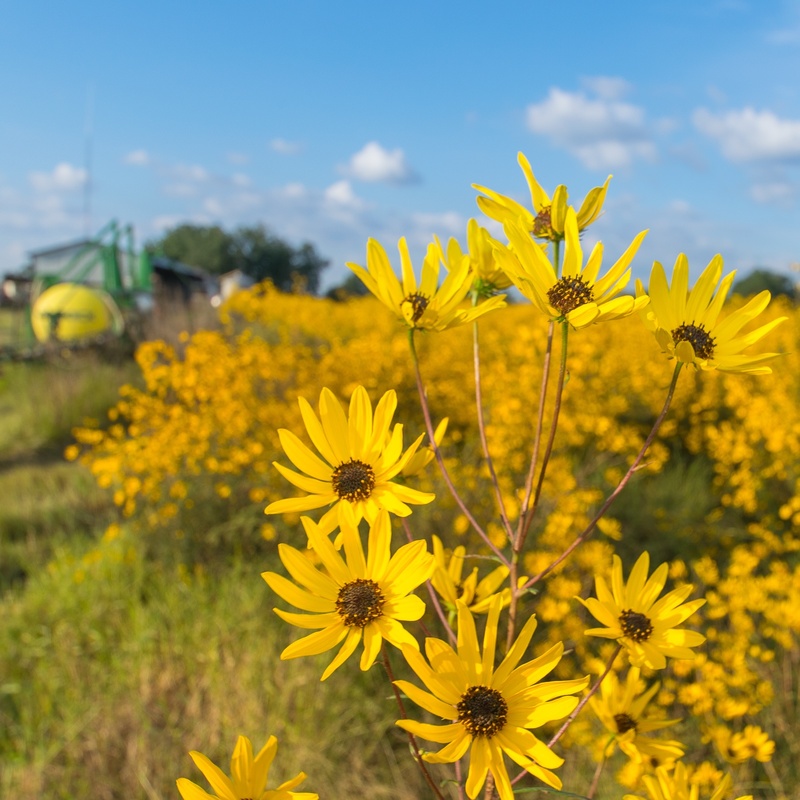 When seed heads are field drying, bird activity will increase in proximity to the plants.